Aarhus, Denmark, 15 April 2015. In just seven months from the start of the project, the German drugstore chain Rossmann has implemented Stibo Systems STEP solution as its product information system (PIM) and is now mastering over 60,000 articles. 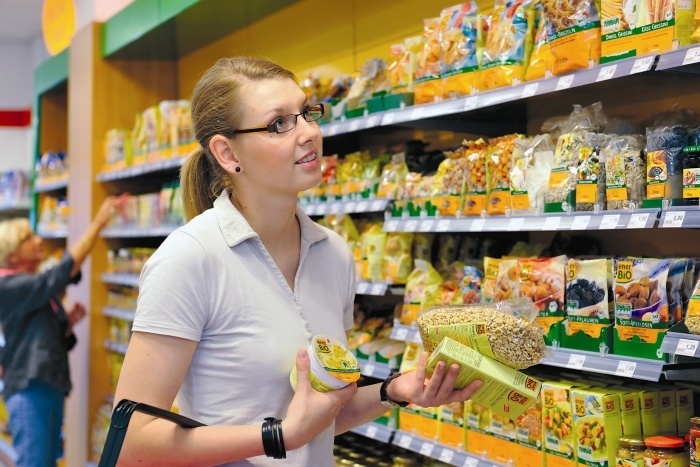 With the new EU Regulation 1169/2011 on the provision of food information to consumers, which came into force in December 2014, Rossmann needed a solution that could master all article data to include the calories and nutritional value of each item, the article's origin, list of ingredients and details of substances that could trigger allergies or intolerances. This information is managed centrally and is available for sales channels such as the Internet shop.